Happy Halloween! 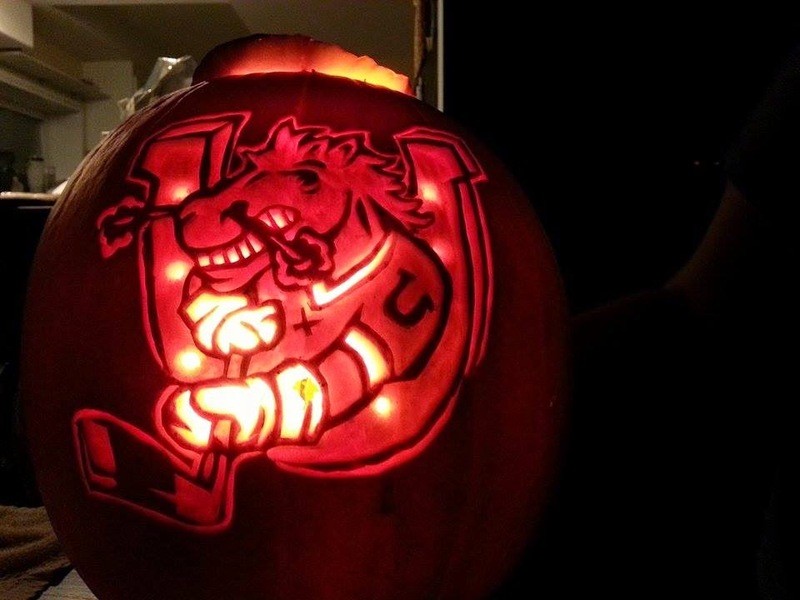 Check out this @OHLBarrieColts pumpkin! - Very Barrie Colts | A website covering the Barrie Colts of the OHL. 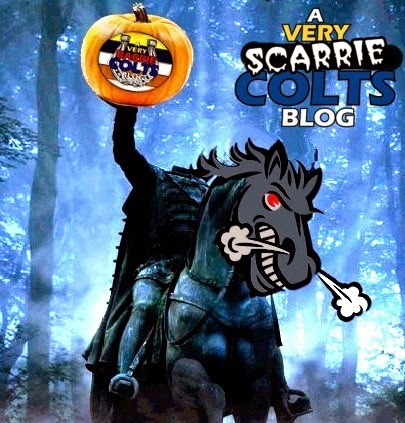 Home Barrie Barrie Colts blog Colts Halloween Happy Halloween! Check out this @OHLBarrieColts pumpkin! Happy Halloween! Check out this @OHLBarrieColts pumpkin! Happy Halloween from your friends at A Very Barrie Colts Blog! Here is a pumpkin from the incredibly talented Christine Gleason! OUR FIRST COMMENT!!!!!!!!!!! She doesn't use G+ but I will let her know!